Collects PETER PANZERFAUST #16-20, soon to be a BBC TV Program! In the aftermath of the assault on The Sticks, the team is fractured and Lily’s father is dead. Parsons returns to Lily to learn her side of the story for the first time. It is the story of one woman giving up everything to avenge her family. 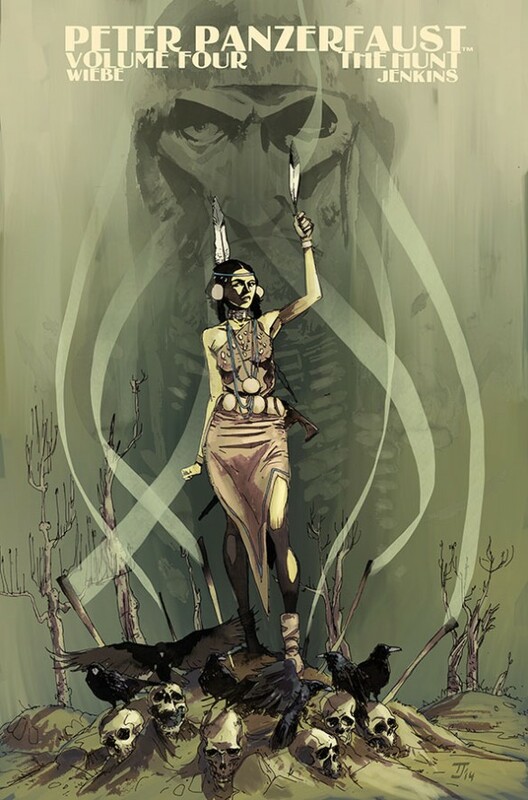 Tiger Lily will honor her father’s memory with one final hunt.